Simply Medicare, insurance agency, listed under "Insurance Agencies" category, is located at 8701 West Hillsborough Avenue Tampa FL, 33615 and can be reached by 8133154343 phone number. Simply Medicare has currently 0 reviews. 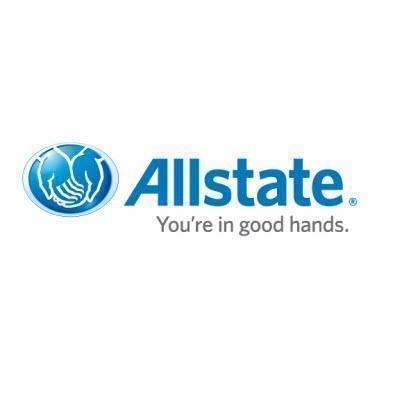 Browse all Insurance Agencies in Tampa FL. Discover census data for Tampa, FL.